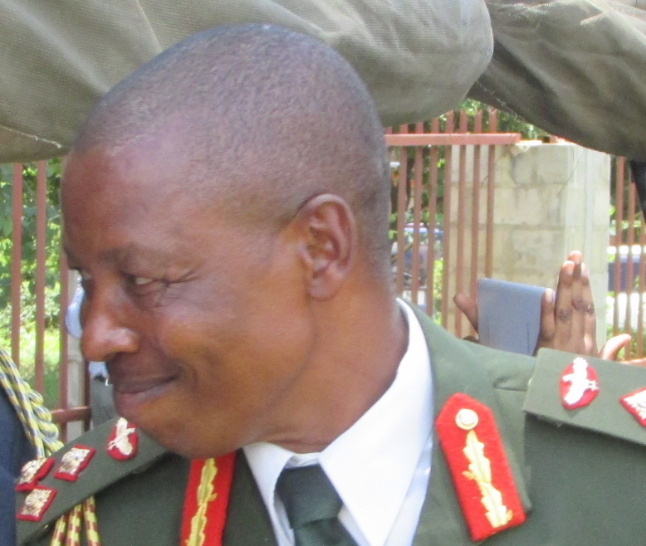 Outgoing President Edgar Lungu is earmarked to appoint Brig. Gen. Martin Banda as the new Zambia Army Commander to take over from the current Army Commander General Paul Mihova, according to notes seen on Lungu’s table by the Zambian Watchdog. Brig. 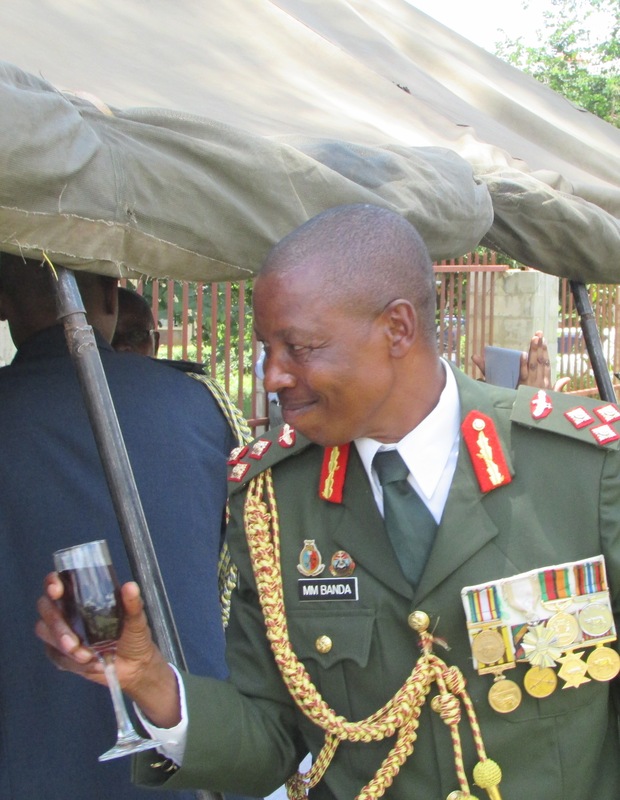 Gen. Martin Banda is former President Rupiah Banda’s nephew and is due for retirement from the Army on 7th August 2016, a few days before elections but Lungu wants to give him a contract to brutalise citizens as army commander. Martin Banda is currently the Commander for Zambia Regiment (ZR2) Brigade based in Kabwe and Lungu has approached him to work with Ret. Gen. Chibombe who was in charge of the Commando unit in Ndola and was later promoted and moved to Kabwe where he was retired in 2014. Chibombe and Brig. Gen. Banda have now been tasked to brutalise citizens using the 100 Commando unit they got from Ndola but Lungu wants the number to reach 500. Chibombe was flown to Kala Army camp in Kawambwa where he met with Edgar Lungu and assigned to take up the evil mission. But sources close to the operations have disclosed that the commandoes were initially not informed of the mission to kill fellow Zambians citizens as it is against their terms of contract. Some have disclosed that if Lungu wants them to kill citizens he can discharge them and employ them as a rebel movement or get rebels from another country as they were not employed to kill fellow citizens.